After our long string of crappy days, Saturday turned out quite decent, so I thought I would try to have a crappie day. Mid October is when they like to hang out in a particular area, so off I went. Got bumps on almost every cast with a hookup on about 1 out of five bumps. Caught many but returned all. Good to get out. 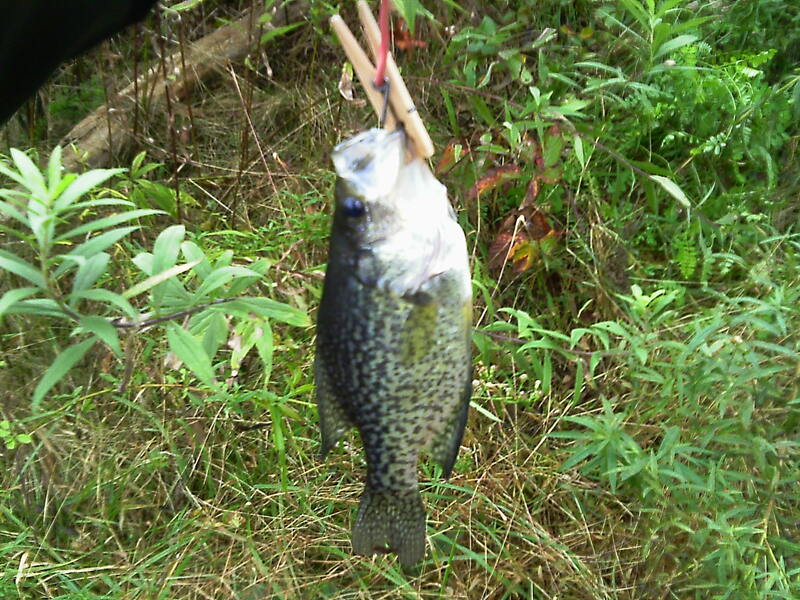 Note the poor-man's crappie gripper.